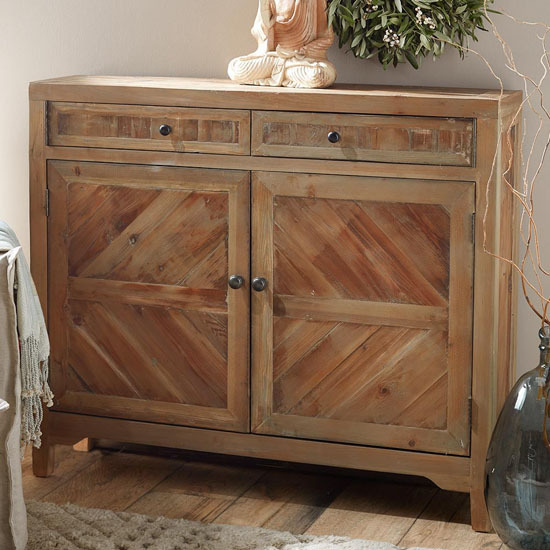 Browsing articles tagged with " rustic charm wooden cabinet"
Beautifully crafted with attention to details, Reclaimed Fir Wooden Console Cabinet adds rustic touch to your existing décor. 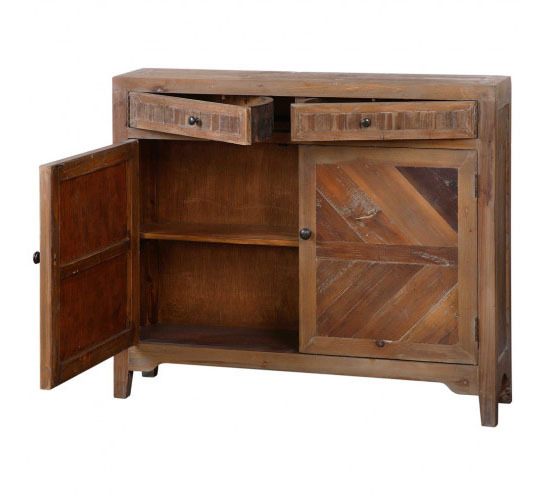 Thanks to reclaimed fir wood as its material, this cabinet boasts vintage aesthetic appearance. It is designed with two swing-out drawers and an interior shelf, a nice and practical storage as well as display. 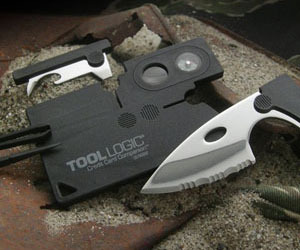 It maximizes your narrow space due to its slim 10-inch profile, you can also place it in narrow spaces.